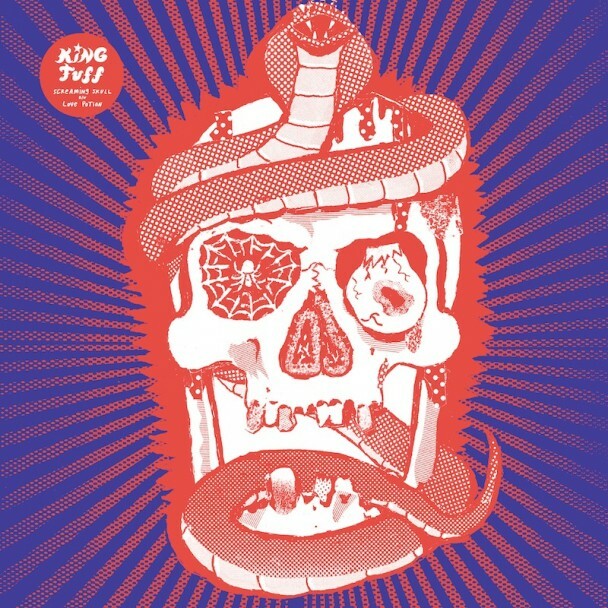 on october 10th, king tuff will release a new 7″ via sub pop as part of a pair that includes non album singles. below check out the track “streaming skull”. This entry was posted in audio and tagged 7", king tuff, screaming skull, sub-pop by magicarrows. Bookmark the permalink.